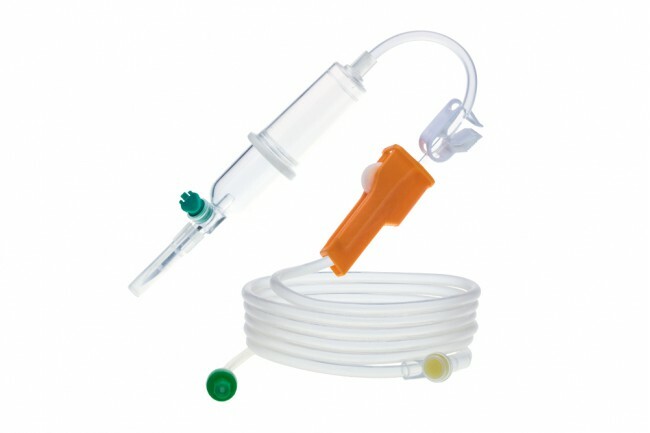 For nasogastric introduction for nutrition and aspiration of intestinal secretion. 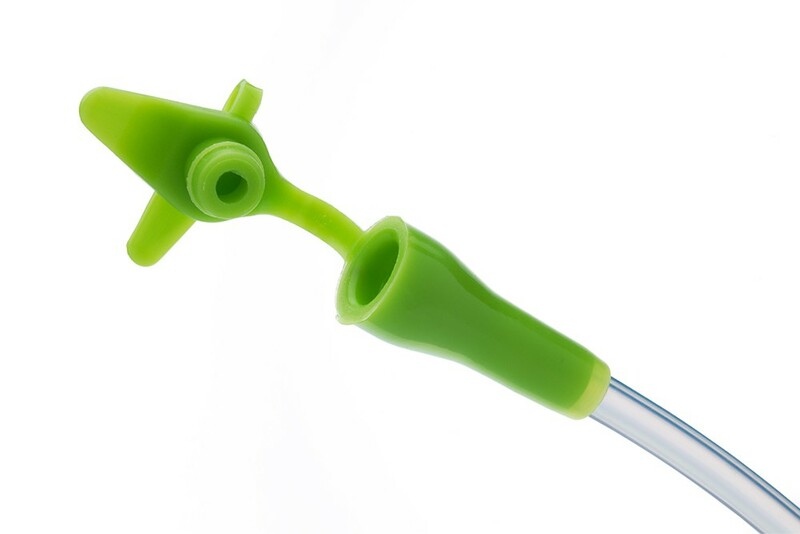 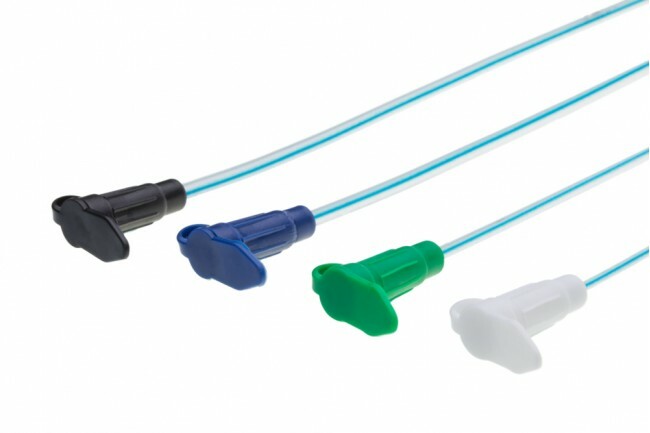 Smooth, low friction surface facilitates easy intubation. 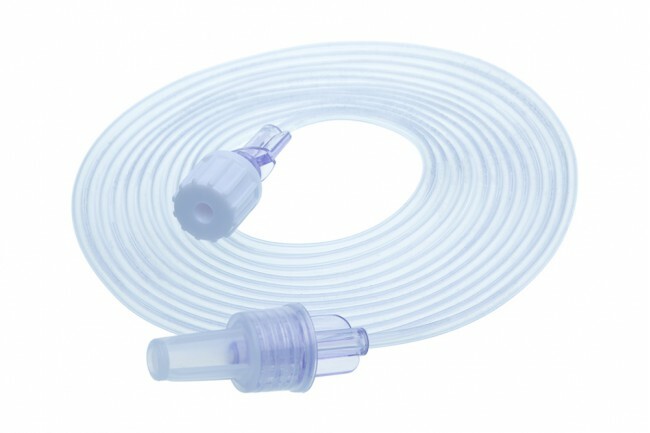 Soft, frosted and kink resistant PVC tubing, tube with radio-opaque line, marked at 50, 60 and 70 cms from the tip for accurate placement. 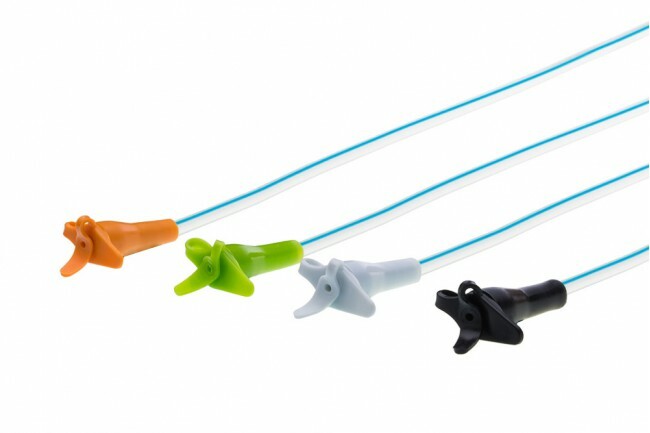 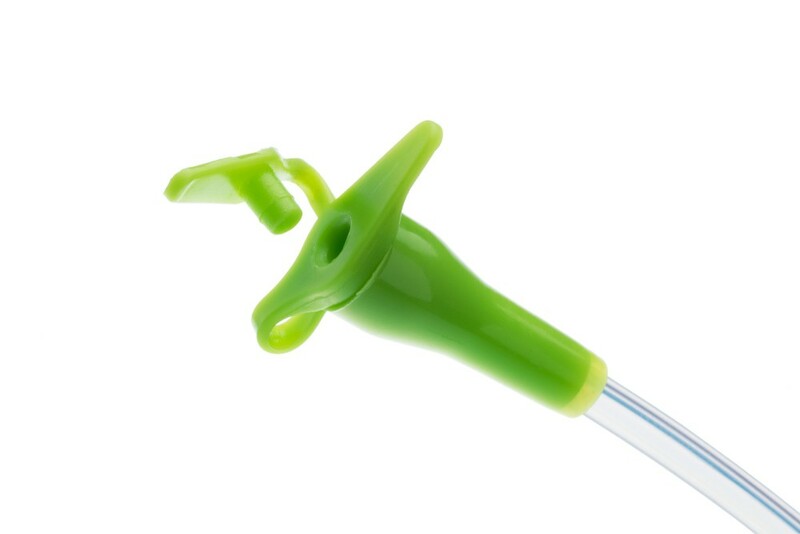 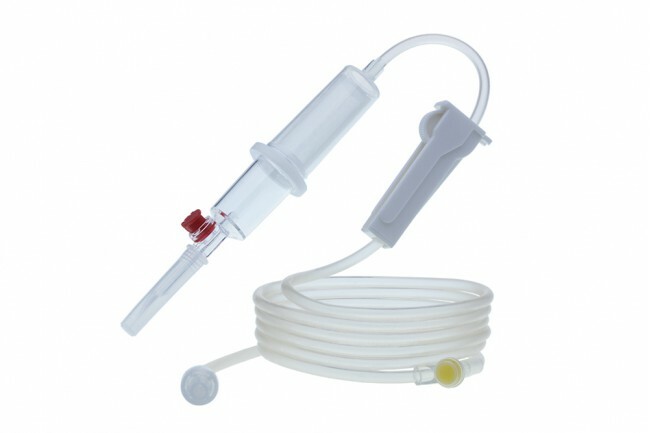 Four lateral eyes, manufactured from Non-toxic, Non-irritant medical grade PVC .Colour coded funnel end connector for easy identification of size. 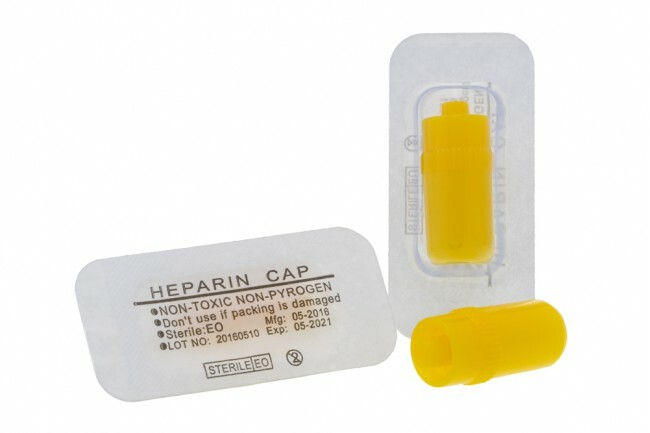 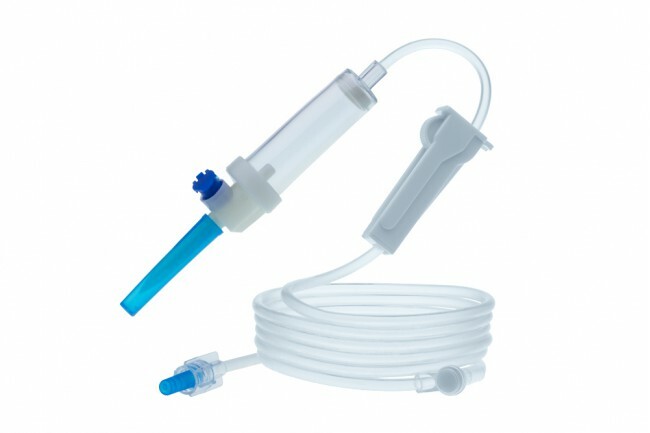 Sterile product for single use. 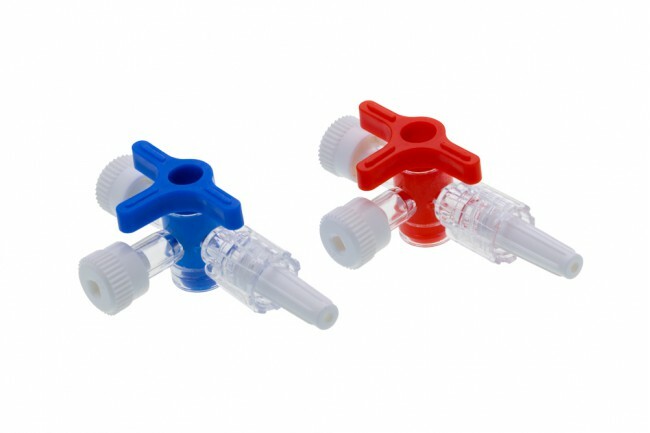 Packaging: 50 sets per carton.